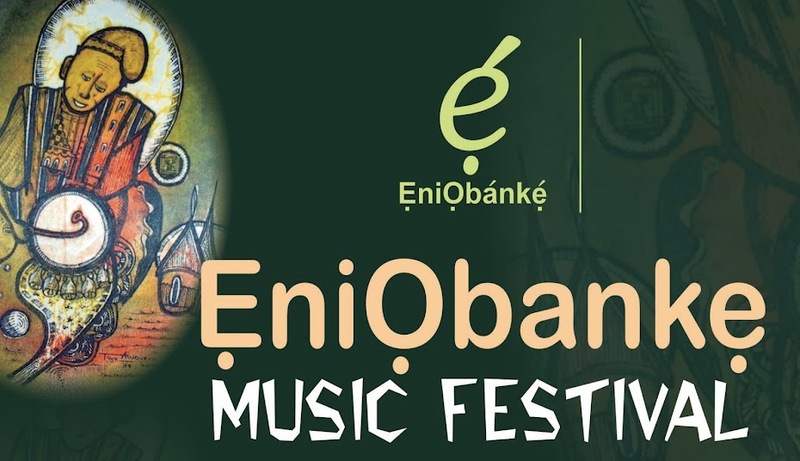 EniObanke Music Festival (EMUfest 2013) holds December 16-22, 2013. 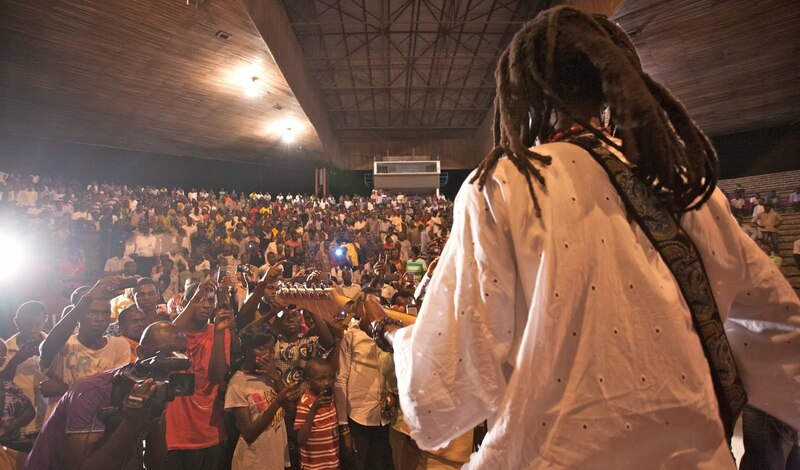 Artists (or their representatives) are invited to apply to perform at the festival. All genres are welcome but note that the festival is mainly focused on showcasing folk-inspired music, poetry, dance, etc. Send brief information package (short bio, links to audio, pictures and videos, etc.) to eniobanke@gmail.com.